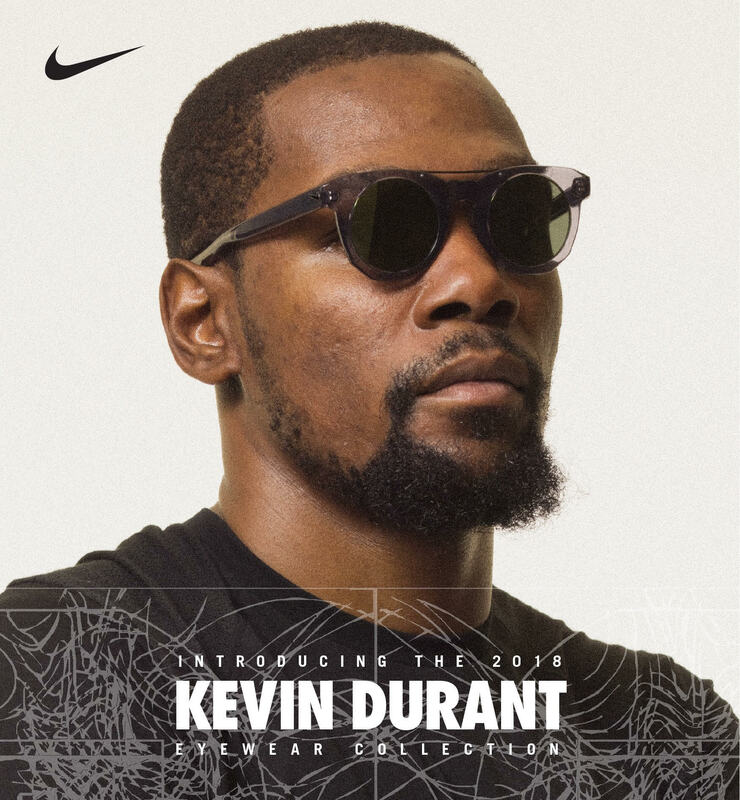 Nike’s optical department, Nike Vision, teams up with NBA Superstar, Kevin Durant to release a new pair of sunglasses that represent KD’s on the court mentality and his professional success on and off the court. The collection introduces the KD Eyewear Collection into its lineage of athlete backed collaboration. 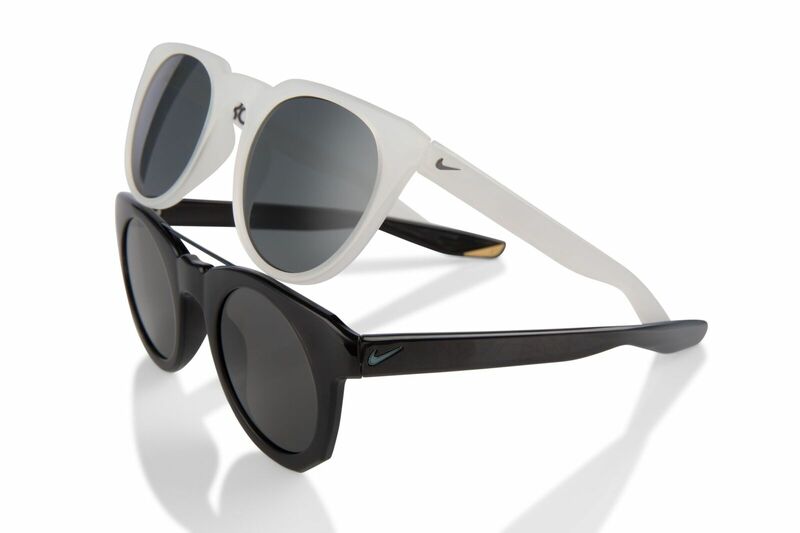 This specific collection features two sunglasses, the Nike KD Flicker and the Nike KD Trace. 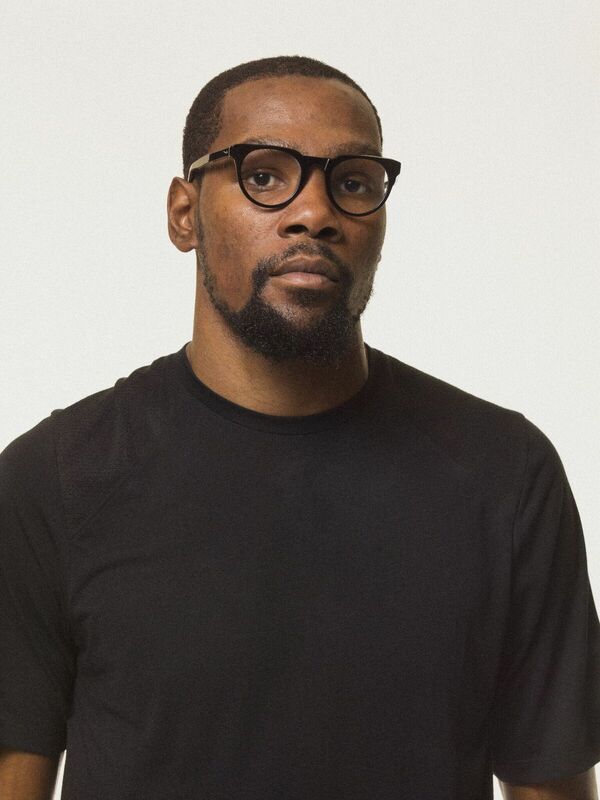 The glasses exhibit exquisite aesthetic charm, taking design inspiration from Durant’s movement on the court and features a laser etched signature courtesy of KD. The glasses also feature practical performance technology such as 100% UVA & UVB protection. For the ballers who need practical vision supplements on the sport, this collection has you covered with four new optical frames, the Nike KD 28, the Nike KD 74 and for the younger athletes, the Nike KD 88 and the Nike KD 929. The entire collection is available online at Nike.com and at select optical dealers across the world.